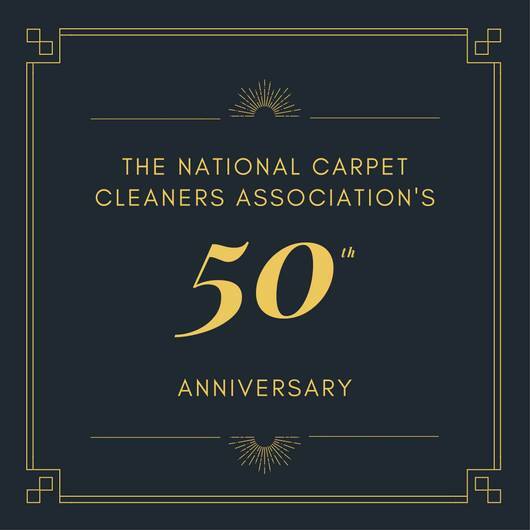 As The National Carpet Cleaners Association (NCCA) celebrate their 50th year, many Members and Corporate Members were awarded for their various achievements throughout their membership. 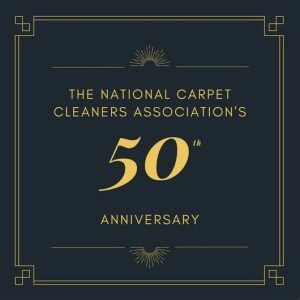 On Saturday 21st April 2018, TopMark Cleaning received the NCCA’s Special Recognition Award. This award is for those members who have made a significant impact and outstanding contribution to the Association. Since joining in 2013, now Advanced Members, TopMark Cleaning have been an integral part of the members network. 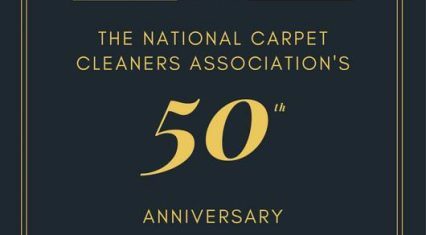 Prize excludes stair carpets, rugs and upholstery. The Competition is organised by TopMark Cleaning. Employees of TopMark Cleaning are not eligible to enter the Competition. There is no purchase necessary to enter a Competition. 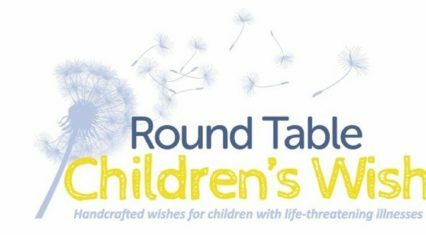 Prize winners will be chosen at random from all qualifying Entries within 24 hours of the closing date of the competition. If TopMark Cleaning are unable to contact with winner within 7 days, the prize will go to the runner up. 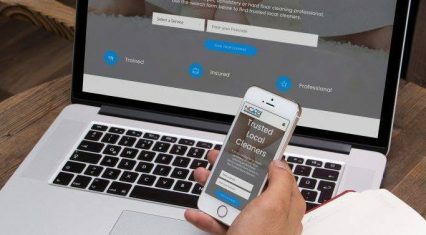 In the event of any dispute regarding the rules, conduct, results and all other matters relating to a Competition, the decision of TopMark Cleaning will be final and no correspondence or discussion shall be entered into.